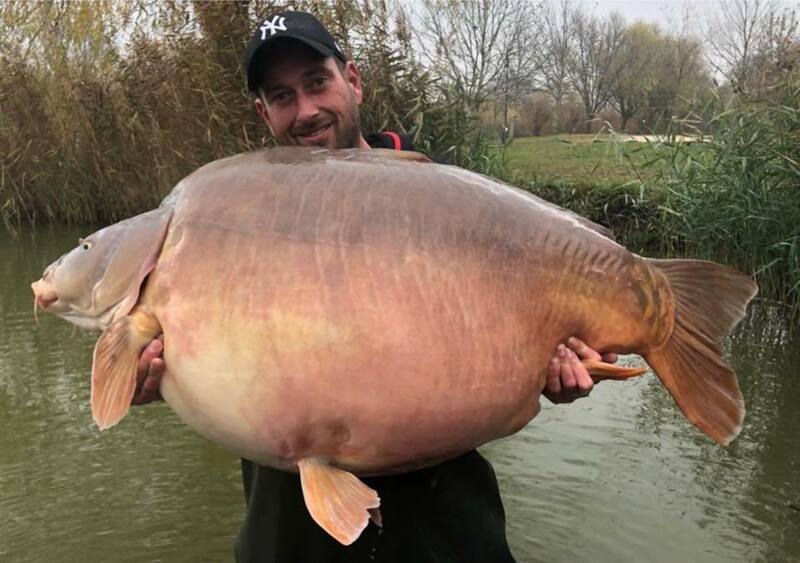 Today, 23rd November 2018 a new record has been set for the biggest carps ever caught in the world. 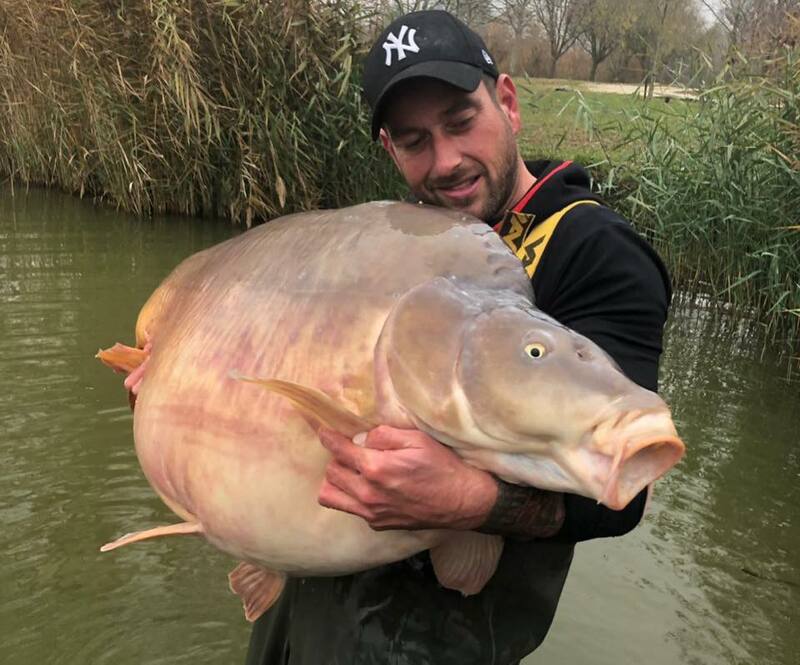 Michel Schoenmakers caught the first 50kg+ carp in the world. 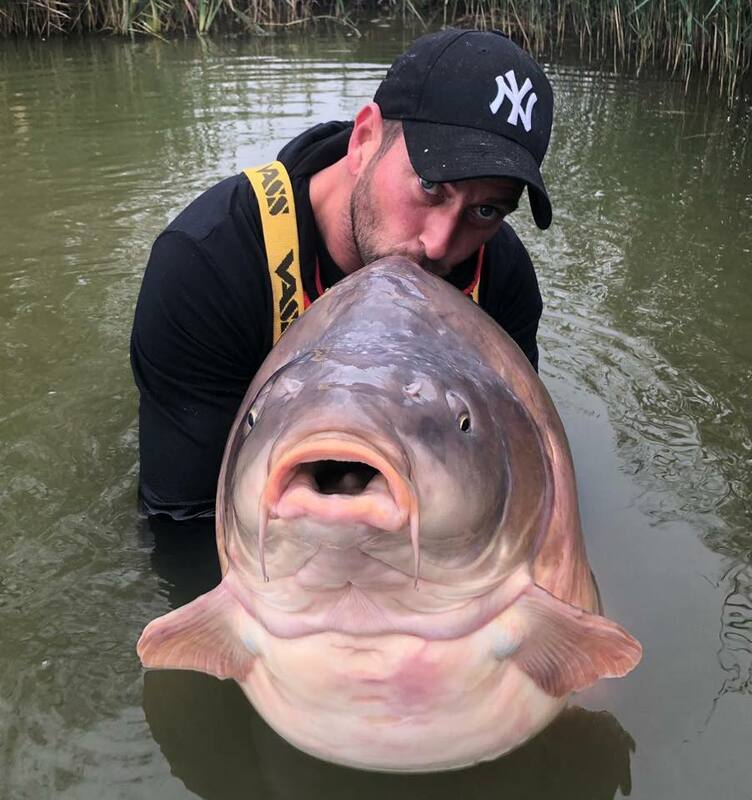 The previous world record was passed in May of 2015 – weighted around 48 kg. 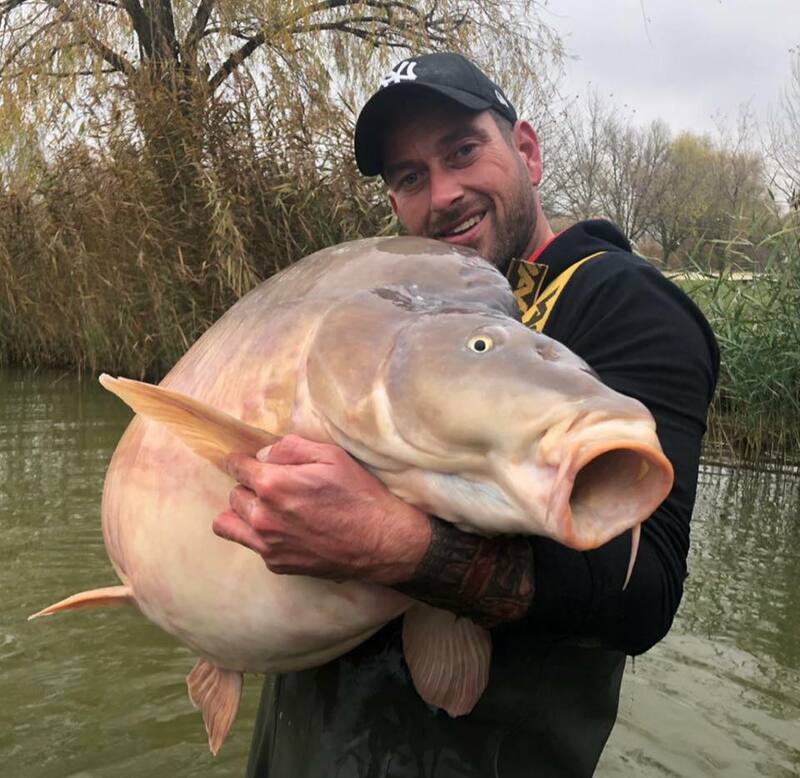 It found him also on the Euro Aqua lake in Hungary. Euro Aqua reservoir – is a small reservoir works on the club system. Fishing is allowed only for club members. The tank is filled continuously with large carps. Cost of fishing is – 1600 euro for the week. Area of water is 10-12 hectares.